When you have an opportunity to shop, you shop and when you're a Mom, shopping does not necessarily mean clothes and shoes. Sometimes, it means shopping at a convenience store which is what I did with much glee and happiness at the opening of Family Mart. 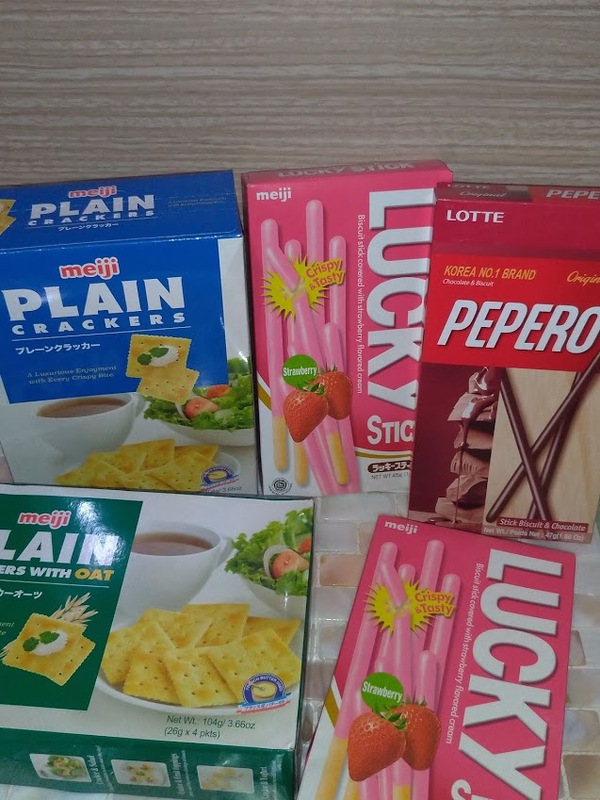 I've always been the kind of person who looks for something new and when I saw these Asian stuff that are not easy to find, I just had to get it. I chose these snacks so that my son can enjoy it at school. There's Green Matcha Hello Panda which is not easily available in supermarkets and Pretz which I remember enjoying when I was a kid. The chocolate biscuits are also a good merienda for an added energy boost when they come home from school feeling all tired. These plain saltines are good for munching mindlessly and hopefully not gaining weight. The Peppero and Lucky strawberry snacks can serve as a good alternative for breakfast when you're rushing. Now these peanut variants are all for me. 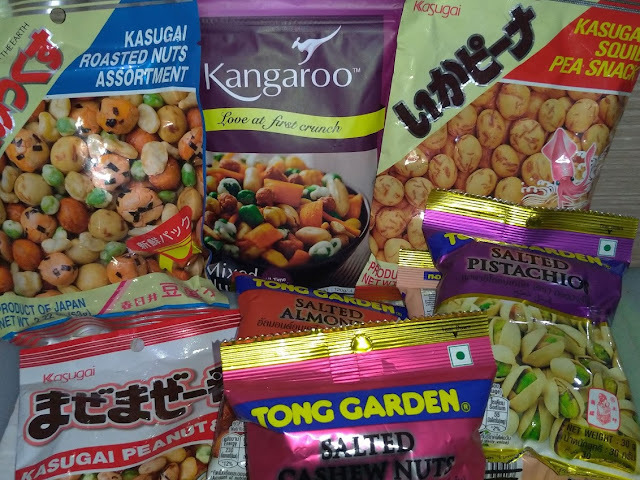 I just love peanuts, almonds, and the like. Tong Garden used to be a staple in my childhood (I'm Chinese) but when I grew up, I could hardly find them so I was just really happy to see these inside Family Mart. 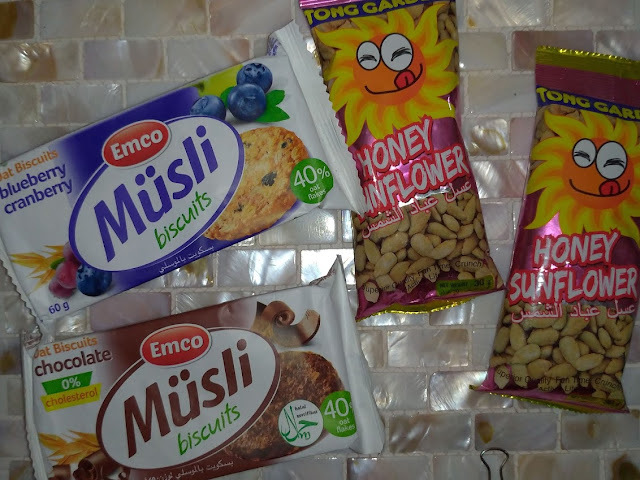 Other options that piqued my attention were these muesli cookies and the Honey Sunflower Seeds. Imagine eating sunflower seeds without the tedious task of taking off the skin. 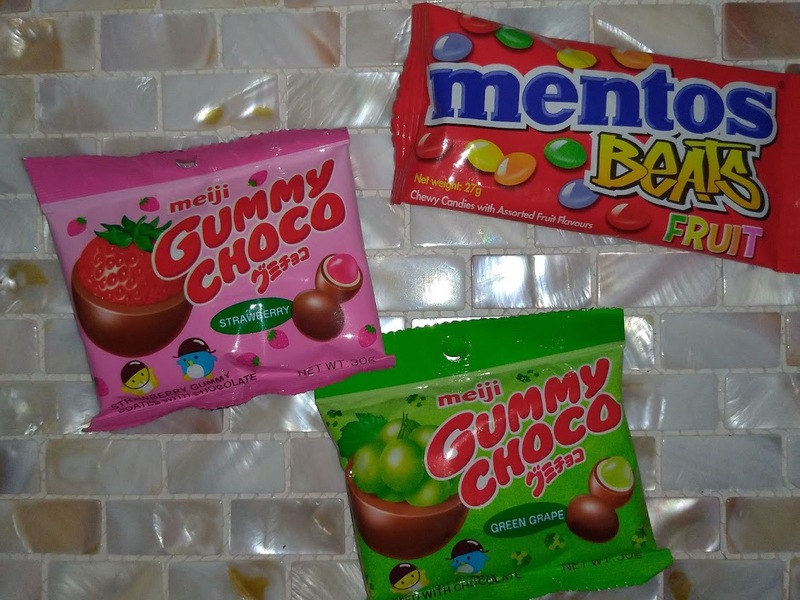 Last pick are these Gummy Choco that I know my son and sister would love. I also had to pick the Mentos Beans because this is the first time I've seen it. I really love that these goodies are readily available at Family Mart. 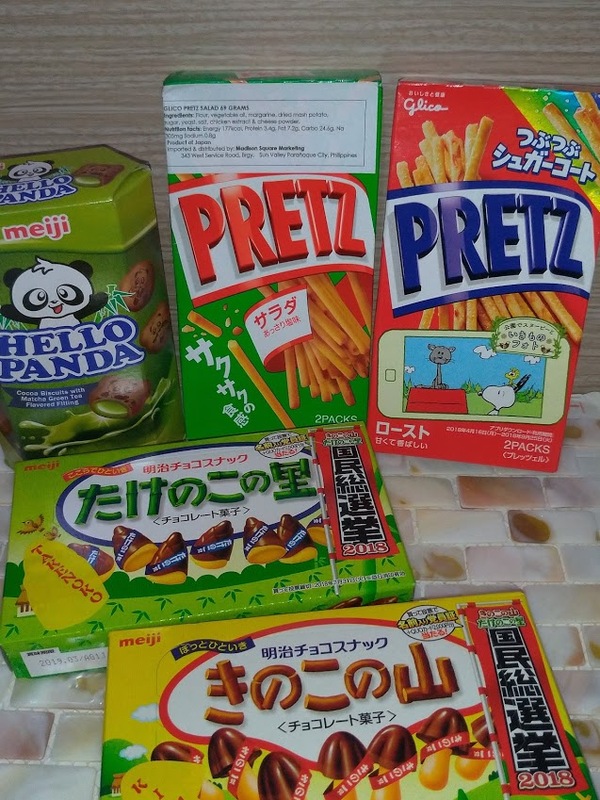 Sometimes, you just have no time to go to Asian stores and being able to get these at a convenience store just makes everything more convenient.